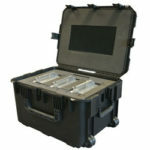 Do you need a custom case for transport or presentations? 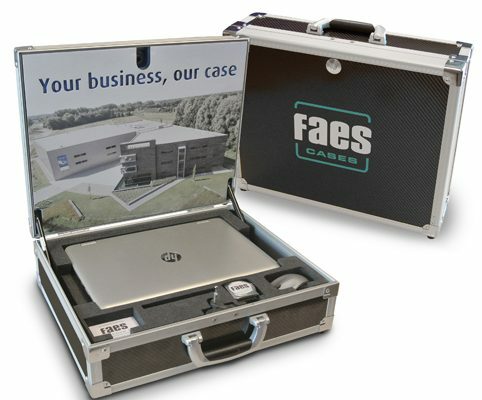 With Faes Cases, you’ve come to the right place. The combination of our expansive selection of basic cases and the creativity of our engineers means that the possibilities are limitless. 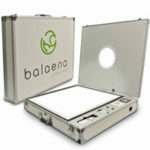 You can choose from plastic cases, aluminium cases or profile cases. 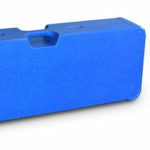 Whether you need an inexpensive plastic case or one made with the highest quality materials and workmanship, tell us what you need and we’ll present the ideal packaging. 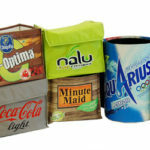 Our consultants have a wealth of experience with the complexity involved in making the best packaging choice. Combined with our own production facilities, this makes Faes Cases the ideal partner for creating successful bespoke cases. How intensively will the packaging be used? Will the products be shipped around the world on a weekly basis, or only used to give presentations a few times per year? How valuable is your product? This is often reflected in the value of the case. Do you have a preference for a specific material? 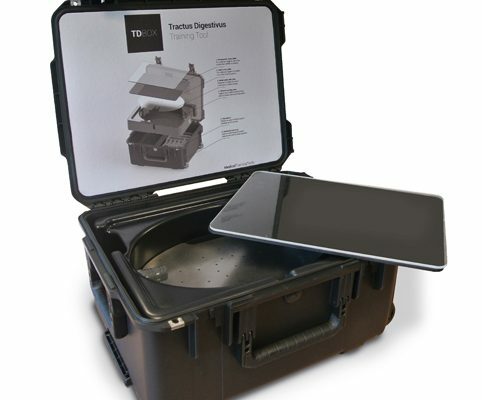 Some of the options include plastic, aluminium or profile cases. Which interior best suits your needs? 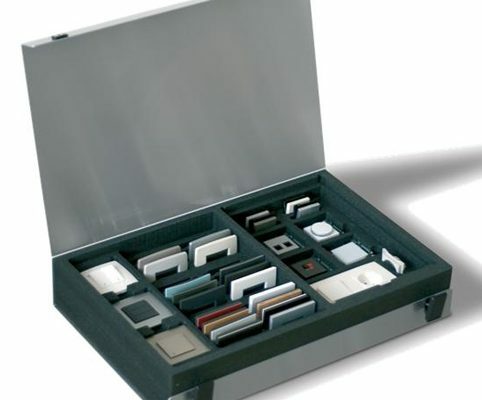 Some of the options include foam interiors, EPP interiors, plastic interiors or compartments. Our goal is to deliver the entire package. That means a case, bespoke interior and print-work that are guaranteed to impress your clients! Our engineers and consultants are standing by to help you make your product stand out from the crowd! 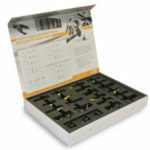 Tell us what you need to package, and we’ll do the rest!